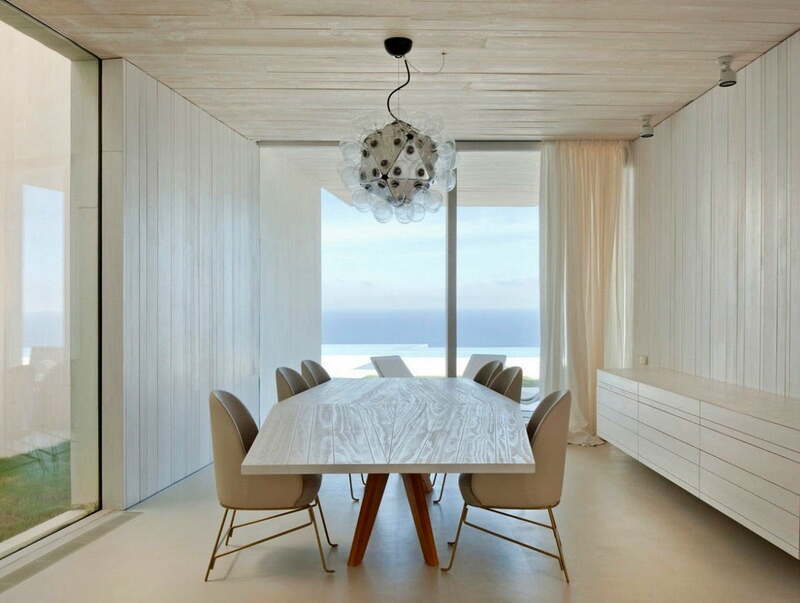 Dining room lighting is very important for all house interior designers and also home owners. Because we all know that choosing modern light fixtures play important role to create moods. Badly selected dining room lighting concept may hamper your beautifully presented food is sometime not create as much appeals. But a dazzling contemporary dining room lighting turns the tables dramatically, anchoring disparate design elements, presenting a visual focal point, and creating an atmosphere that induces a guest to stay awhile. 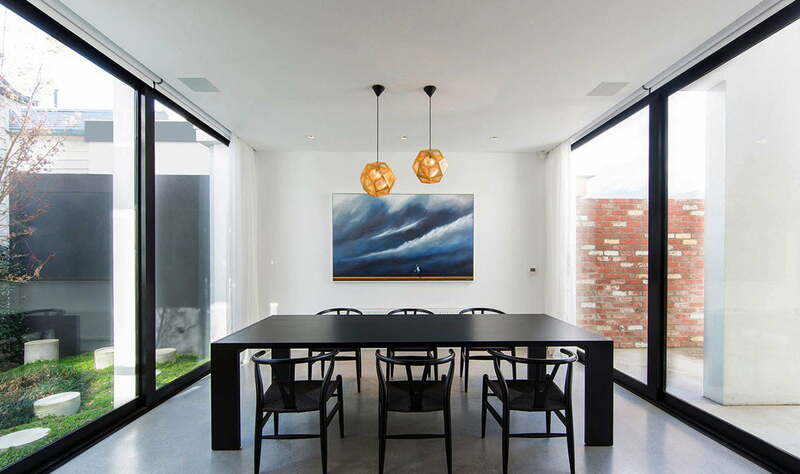 Here are dramatic modern lighting designs of dining room, for most illuminating dining room pendant lights, a range of striking modern suspension lamps, that present brilliant form and best functionality at their. Etch Pendant Lights by Tom Dixon. The Tom Dixon Etch chandelier Light may only be a few years old, but when a modern pendant lamp is this glamorous, maybe iconic status is an inevitability more than a probability. Dixon’s global inspirations are evident in this lustrous contemporary lighting model, a geodesic form, comprised of metal sheets, each element perforated with intricate patterns, a composition that invokes the traditional metal forms and workmanship of Indian craftsmen. The Etch pendant lights for dining room lighting ’s play of shadows and filtered illumination almost demand a dining room furniture arrangement of multiple pendants lights. 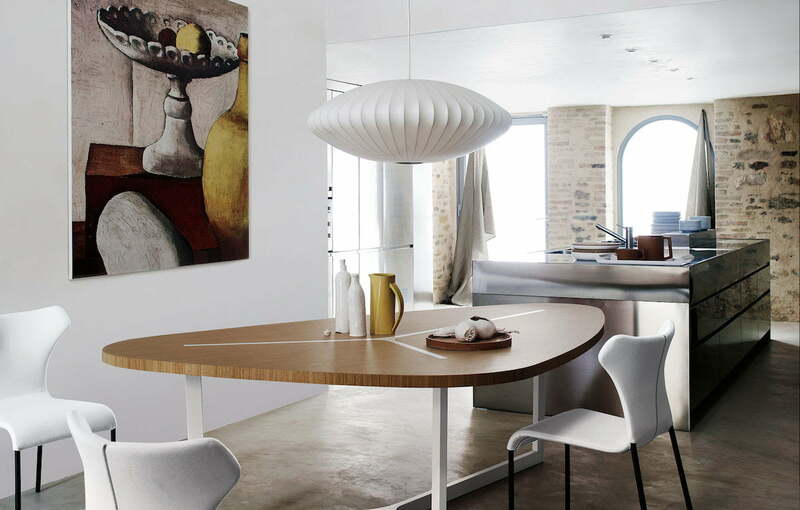 A desirable beautiful contemporary dining room light fixture, the LZF Link Pendant Lamp leverages an endless loop of wood veneer to illustrate the mathematical properties of a Mobius Strip. No math class is needed to understand the visual power of Link, though, a glowing swirl which dangles appetizingly overhead, dispersing ambient light tailor-made for the dining room lighting. 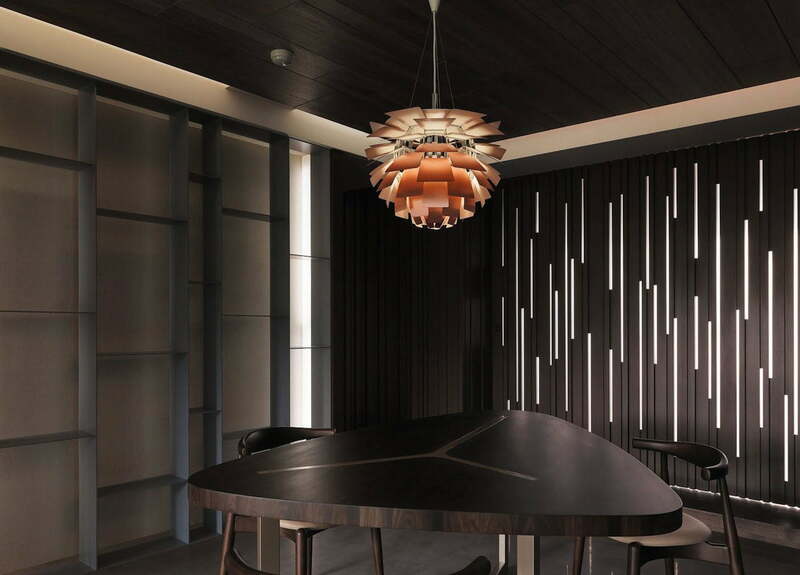 One of many LZF creations by the Irish-born (and aptly named) designer, Ray Power, this award-winning contemporary pendant lamp, available in 9 color iterations, is an entree choice both family members and party guests will fully appreciate. Achille Castiglioni’s brilliant Taraxacum Pendant Light for FLOS would be an attention-getter anywhere, its flowery form and bubbly beauty impossible to ignore. But in a dining room lighting setting, this modern design, a core of 20 shining aluminum equilateral triangles, outfitted with electrical sockets to hold 60 transparent incandescent light bulbs. 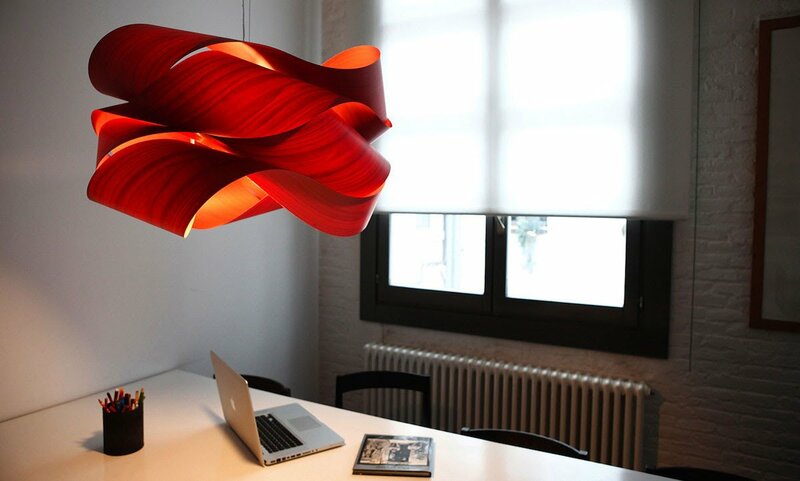 A modern dining room lighting design so familiar, it’s hard to believe the Louis Poulsen PH Artichoke Ceiling Hanging Lamp was designed more than half a century ago, and it’s easy to forget how innovative Poul Henningsen’s gorgeous 1958 design truly is. Henningsen spent much of his life investigating the nature of light, and the Artichoke illustrates his endeavors in beguiling fashion, its 72 precisely arranged metal leaves forming an iconic shape that produces soulful, glare-free illumination under which any dinner guest will happily linger long past dessert. If any modern lighting design can be deemed immortal, it’s the Modernica Saucer Lamp, a dining room constant precisely because of its uncanny ability to look simultaneously like a period piece and thoroughly of-the-moment. The most famous of George Nelson’s Bubble Lamp designs, and inarguable the one best named for the dining room lighting, Saucer boasts the exceedingly simple form and taught, architectural framework that makes it both an emblem of the Mid Century era, and a stylish dinner companion for all time. Before dining room lighting element, can ruin your appetite. Hope this innovative collection of modern pendent lights for your dining room lighting will help to create, beautiful mood for you to enjoying meal ever. Be gotten through quickly, rather than savored and lingered over your meal, when served under harsh lighting.